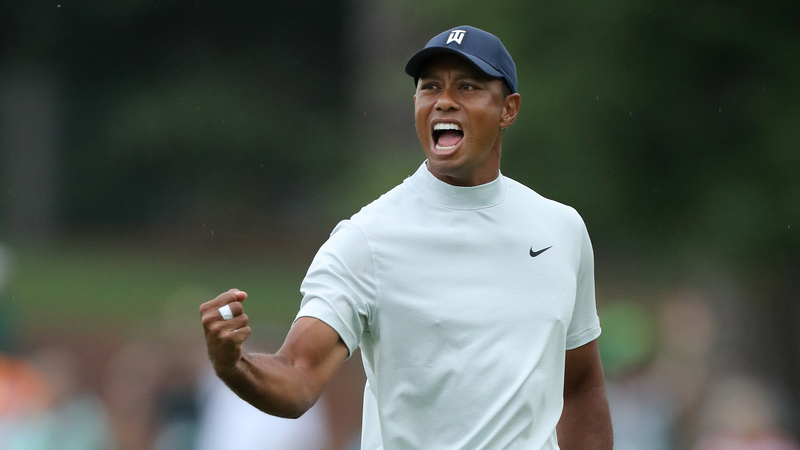 What are NFL fans really saying about the NFL draft? 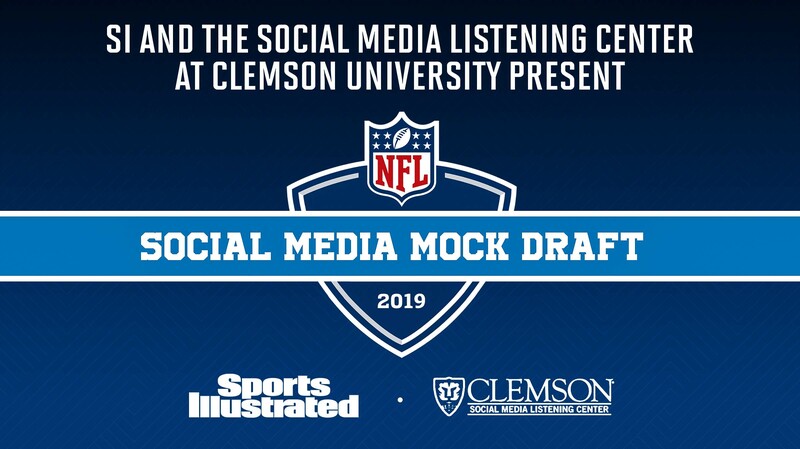 SI partnered with Clemson University's Social Media Listening Center to attempt to get an appropriate representation of each fan base’s top draft targets leading into the NFL draft. 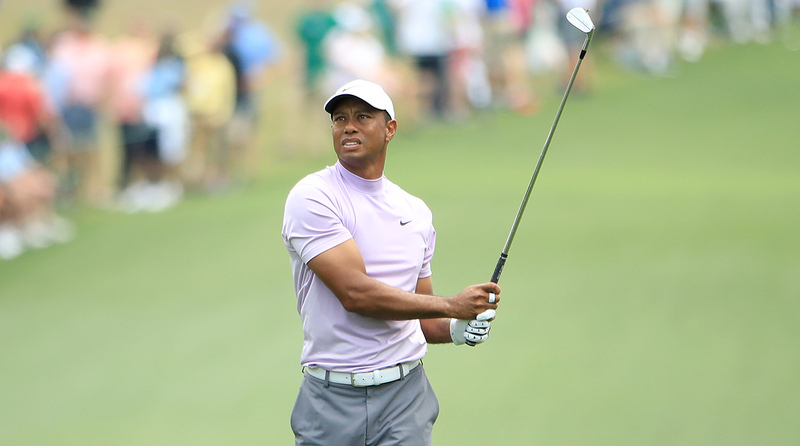 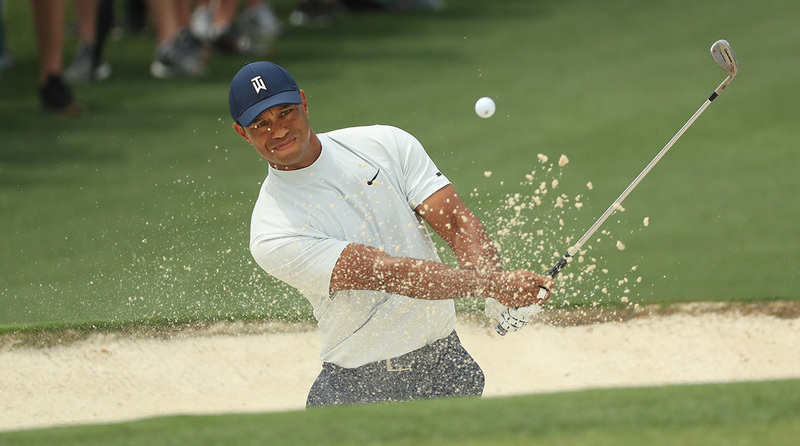 Tiger Woods shot a 68 Friday to pull within one shot of the lead, but Francesco Molinari, Jason Day, Brooks Koepka, Louis Oosthuizen and Adam Scott hold a five-way share of the lead. 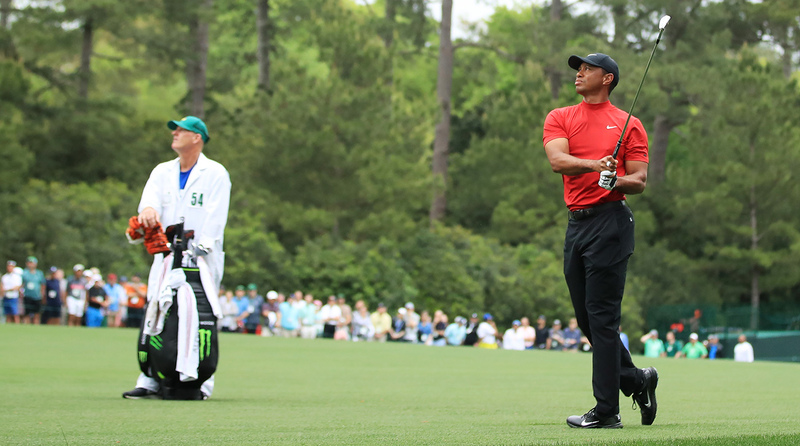 Follow along for updates and analysis all day from Augusta, where Brooks Koepka held the overnight lead and Tiger enters the weekend one back.